Here is a new device for Guitar lovers called Jamsyik+ The Smart Guitar by Zivix. 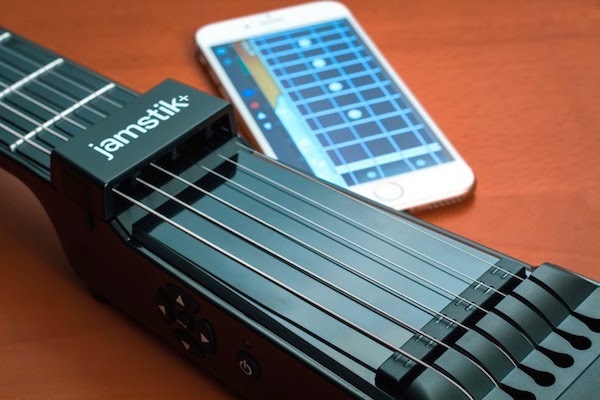 Jamstik+ is an easy way to learn guitar for beginners, it's working with Apps, iPhone, iPad and even Mac. 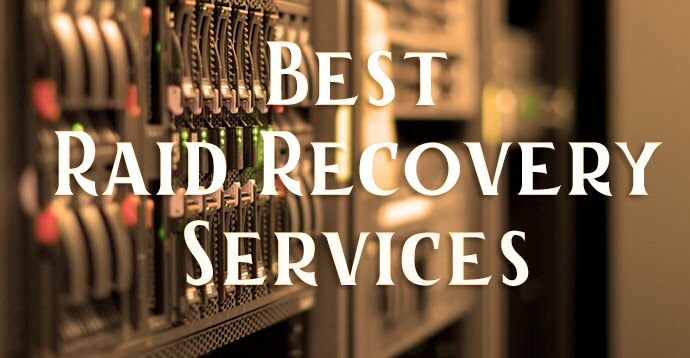 This works wirelessly with your Smartphone apps and iPad. It has strings, frets and similar to regular guitar. It makes no sound because it's digitally manipulated, you'll need an iOS device for using Jamstik.